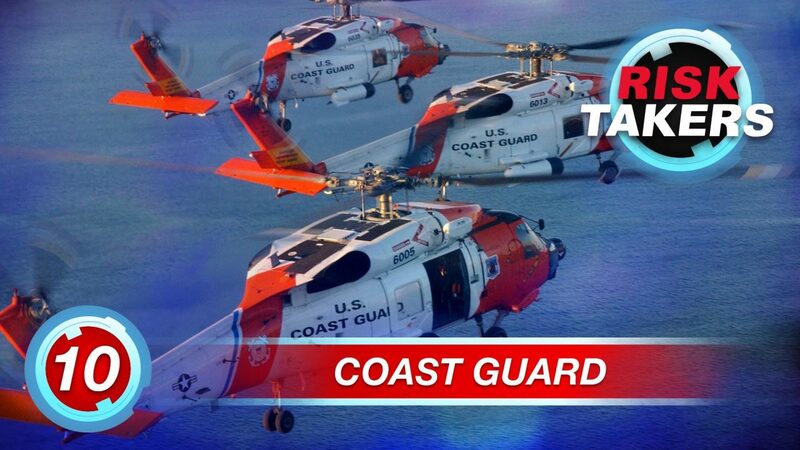 Cruising their cutters through the open ocean and flying their jets and choppers overhead, the United States Coast Guard is always ready to serve and protect America’s waterways. Bravely patrolling the nation’s coastlines, these men and women fearlessly battle dangerous conditions to save lives, enforce the law and protect the environment everyday. The busiest division of the US Coast Guard is its Seventh District (D7). With an estimated 1.8 million square miles of responsibility – D7 is one of the largest divisions of the Coast Guard overseeing the waterways of South Carolina, Georgia, Florida, Puerto Rico, the US Virgin Islands and most of the Caribbean!